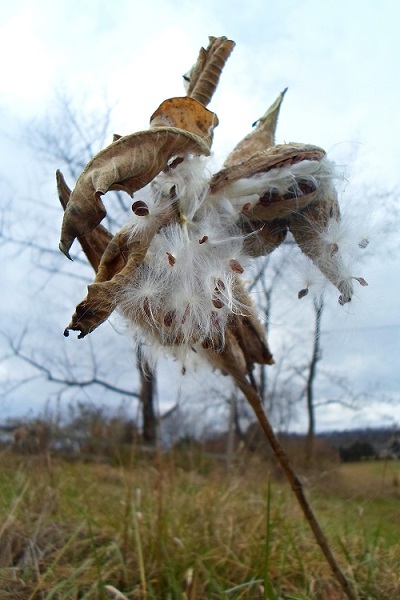 The day was beautiful, the kids were enthusiastic and many thousands of seeds were distributed by the kids and the wind in a natural area on school property. PE teacher, Mr. Freeman, coordinated the project at the school. Gloria is president of the Waynesboro Woman’s Club which co-sponsored a Monarch Butterfly Art Contest at the school with the Waynesboro Public Works Department. Gloria passed out award certificates to the contest winners (and did a great job of displaying the sign that warned mower operators not to mow the milkweed). In Waynesboro, Coyner Springs Park, Berkeley Glenn Elementary School and the new hilltop park will all be designated as official monarch migration sites. November 19, 2013 in Projects.